At Resume Pundits, we know that the ideal resume format and length varies from industry to industry and from job to job. In fact, resumes have changed and evolved over the years to make it easier for hiring managers to weed through the good, the bad, and the ugly. If you’re wondering how to optimize your resume to ensure you get seen, check out our professional resume writing tips on length. Most resumes should be between one to two pages. Three page resumes are rare and they’re only appropriate in certain situations, such as a career transition between unrelated fields. In cases like these, you’ll want to include all your skill sets and that may take more than a page or two. In order to make everything fits just right, you really have to weigh your experiences and accomplishments to ensure you include only the most relevant and important information for the job application. One of our top professional resume writing tips is that you create several resume versions that are specifically targeted to the jobs you’re applying for. This length is ideal if you have less than 10 years of experience, you’re pursuing a new career and none of your experience is transferable (graphic design to nursing for example), or if you’ve only held one or two previous job positions. Two pages are for those that have more than 10 years experience or have a lot of technical skills and specialties that need to be listed. Make sure you put all the most important information at the top or lead with a career summary that puts all the key points and credentials first! You really only need three pages if you’ve had a long track record of leadership and accomplishments. 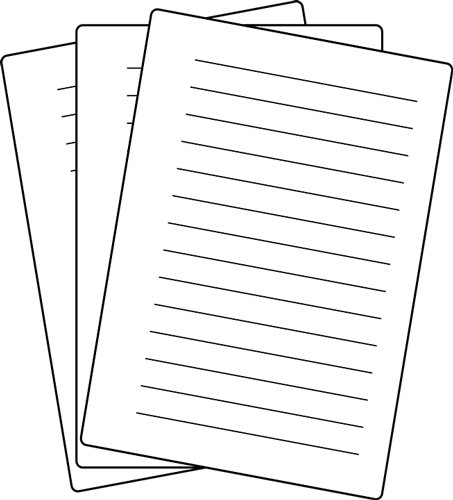 Additionally, if you’re in an academic field, you may use a three page resume to document extensive published works, licenses, patents, or speaking engagements. Definitely stay away from large format fonts like Merriweather, Playfair Display, or Libre Baskerville. After reading our professional resume writing tips, you may feel that you’re not ready to write your own resume – and that’s all right! 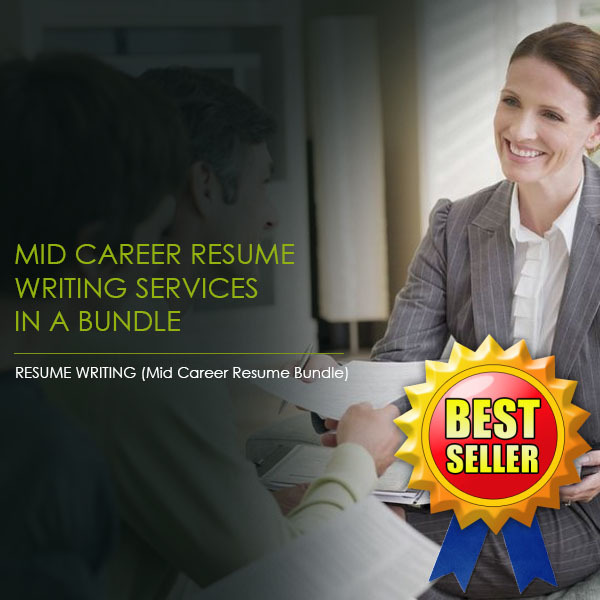 Turn to the best resume writing service to ensure your resume represents you and your goals accurately when you reach out to Resume Pundits today!